Use your skills to start learning a trade. 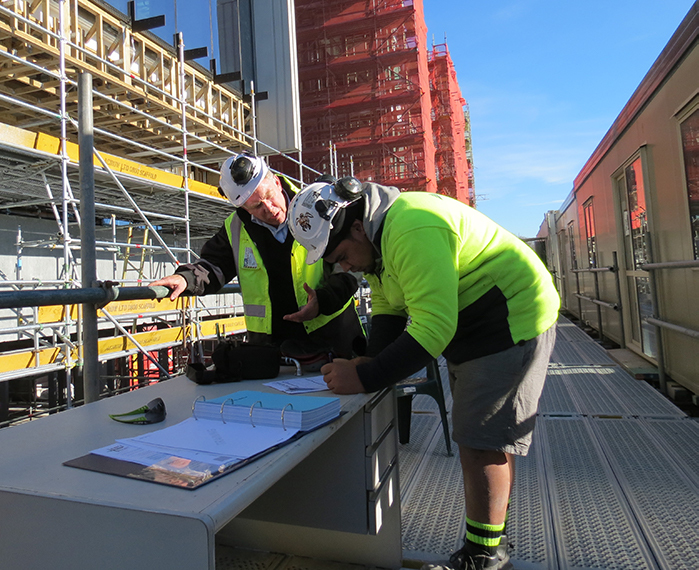 We have various training courses available Ara Institute of Canterbury and Otago Polytechnic. We can help you access high quality sustainable employment and apprenticeship programmes with a variety of industry organisations. We offer assistance to help you specialise in engineering, construction management, quantity surveying and architecture technology. He Toki is an iwi-led partnership. Our consortium includes: Te Rūnanga o Ngāi Tahu, Hawkins, Ara Institute of Canterbury, Otago Ploytechinc. 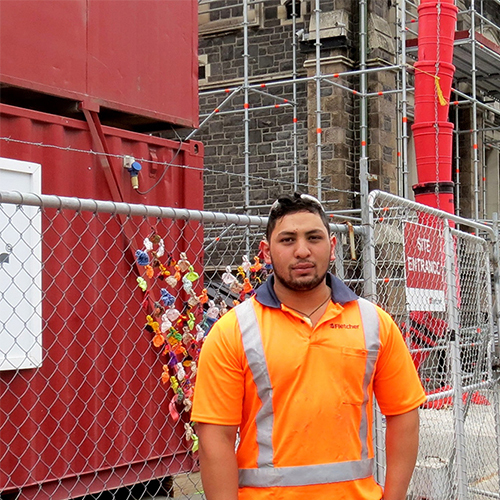 He Toki has supported over 1100 Māori in tertiary trades training. We have programmes for all walks of life. 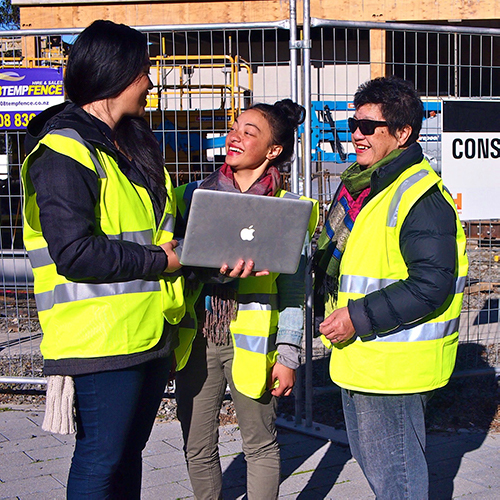 Wahine Māori are an important part of our communities and the trades sector and we are working to grow their access and leadership. 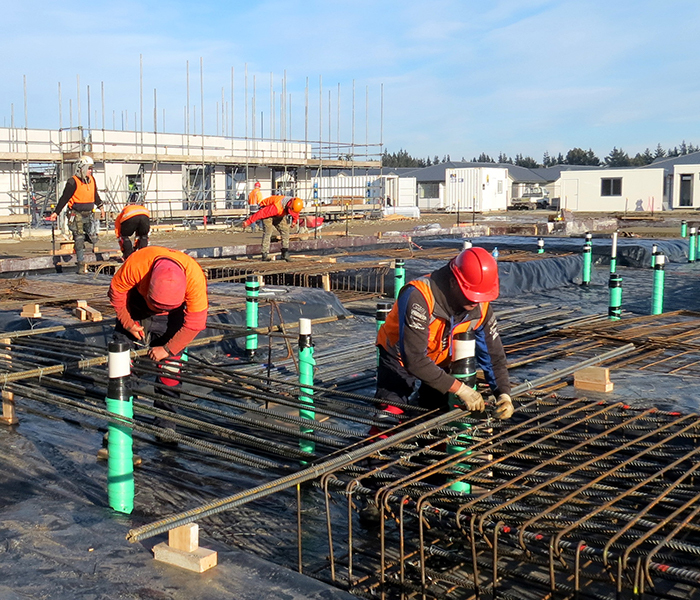 We are supporting the next generation of Māori leadership in trades by building Māori capability in the building and infrastructure industries in Te Wai Pounamu. Looking for an awesome apprentice?